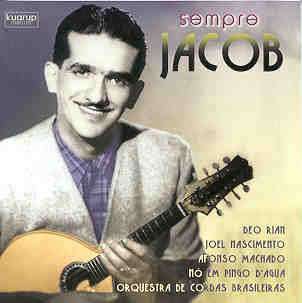 I acme across Dudu Maia and Douglas Lora playing Jacob’s “Santa Morena”, to brighten your day. This entry was posted in Guitar, Music and tagged Bandolim, Brazil, Cavaquinho, Douglas Lora, Dudu Maia, Guitar, Jacob do Bandolim, Mandolin, Yamandu Costa by Gerald. Bookmark the permalink.